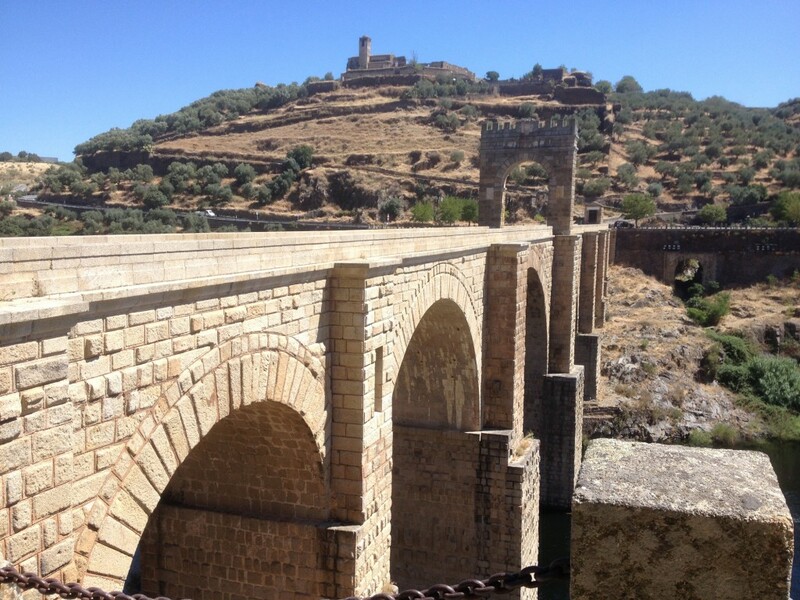 Straddling the frontiers of two neighbouring countries around the Tagus River, the Park extends over an area of ​​25,088 hectares in Spanish territory in the province of Cáceres and occupies 26,484 hectares in the district of Castelo Branco, Portugal. Both areas have practically identical characteristics and the Tagus River serves as a link between the two nations, covering a distance of more than 60 kilometers. The area is notable for its botanical richness and for being home to some very important wildlife species, some of which are endangered, such as the Spanish Imperial Eagle and the Black Stork. Declared a Nature Reserve on July 7th, 2006, much of its surface coincides with areas also declared as “Special Protection Area for Birds” (ZEPA) and as a “Site of Community Importance” (LIC). The vegetation of the Park is mainly Mediterranean forest which is rich in several species of oak, Holm or Holly oak, Cork oak, Kermes oak, evergreen shrubs of Phillyrea Angustifolia, the Strawberry Tree or Cane Apple and various species of erica and heather. Occasionally some species originating from the Atlantic regions may also be found, such as the English or Pedunculate oak, the Mountain Ash and the carnivorous Sundew, the latter being very scarce. Regarding the wildlife of the region, several important species coexist in this area such as the black stork, the white imperial eagle and the indigenous crayfish, all of them endangered species. There are also significant populations of otter, iberian emerald lizards, short-toed eagles, golden eagles, griffons, common and black vultures and Bonelli’s eagles. Of note are the numerous colonies of butterflies living in the park, not to mention all the species of indigenous fish in the Tagus River. Besides all of this fauna there are many species of mammals to be seen, such as deer, wild boars, badgers, beech martens, weasels, european polecats, small spotted genets, egyptian mongooses and european wildcats. 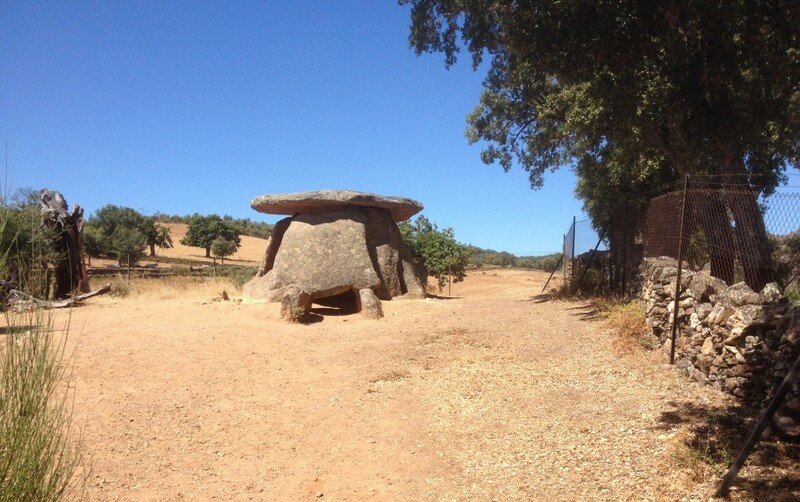 The dolmens and menhirs from the Tagus River International are highly relevant and are noteably well preserved. They can be seen in numerous municipalities such as Valencia de Alcántara, Santiago de Alcántara, Herrera, Cedillo and Alcántara. They are so numerous and so important in fact, that it was evident that this heritage should be promoted and understood, thus giving rise to the creation of the Centre for Interpretation of the Dolmen Culture. Another must-see is the monumental town of Alcántara, that thanks to the Order of Alcántara’s headquarters being established there, the town was turned into a cultural, economic, religious and administrative centre. The Order of Alcántara had originally been created to fight the Muslims during the Reconquista and then to promote stability in the recovered territories. 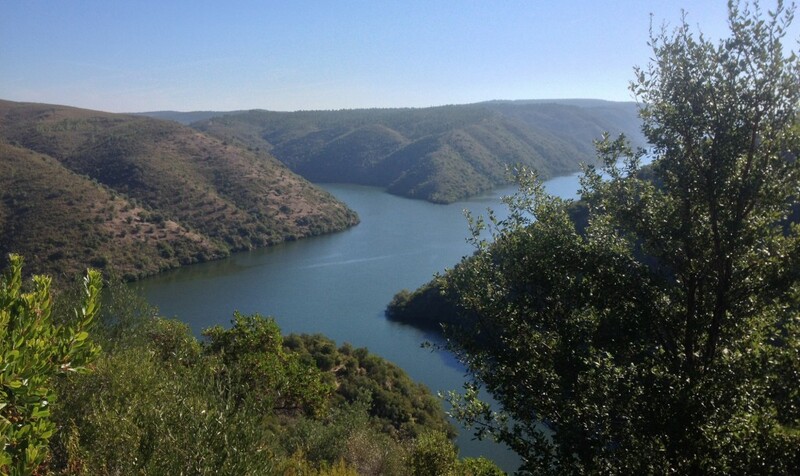 All of this historical, ethnographic and cultural heritage, as well as the natural environment, make a visit to the International Tagus River Nature Reserve a trully unique experience. The municipalities lying within the protected area, all of them belonging to the province of Cáceres, are: Alcántara, Brozas, Carbajo, Cedillo, Herrera de Alcántara, Membrío, Salorino, Herreruela, Santiago de Alcántara, Valencia de Alcántara and Zarza la Mayor. There are countless routes available to the inquisitive tourist wishing to explore the area; from the heritage rich routes through the different towns, to hiking trails from where you can admire the beauty of the Park and its flora and fauna. Lookouts, dolmens, rivers… a wide range of activities to choose from for all ages and preferences, covering different degrees of difficulty and duration. 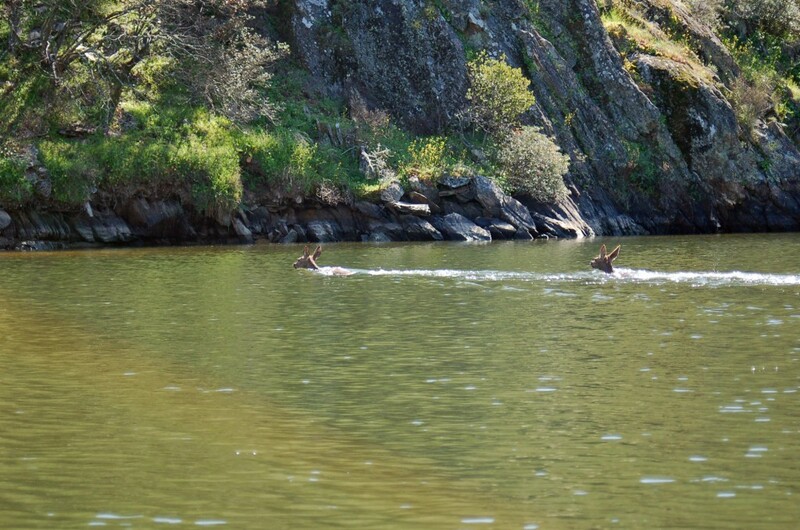 Of all the activities offered, of particular interest are the mountain bike routes, river-boat excursions aboard the “Balcón del Tajo”, 4×4 routes to discover the rutting of the deer and of course, gastronomic routes. Sources: The information supplied here is taken from www.turismotajointernacional.com, www.extremaambiente.gobex.es and Wikipedia.